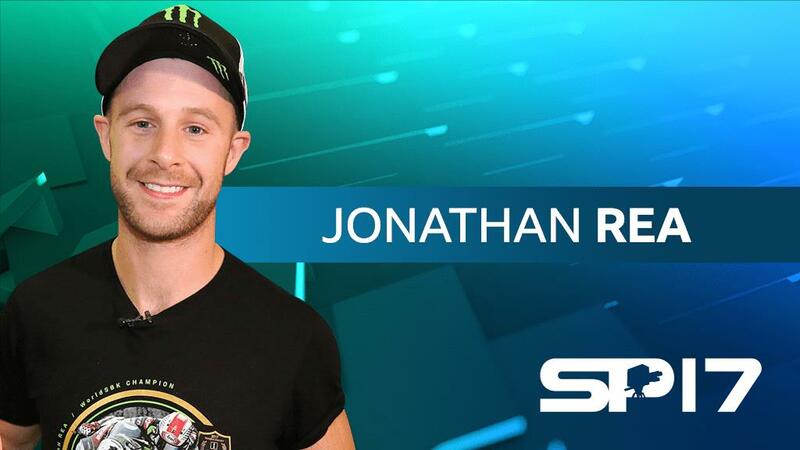 Three-time World Superbike Champion Jonathan Rea will go up against sporting stars such as Lewis Hamilton, Anthony Joshua, Chris Froome and Johanna Konta at this weekend’s BBC Sports Personality of the Year. The last time a rider was nominated was when James Toseland won his second World Championship back in 2007. He finished fourth in the contest with 84,570 votes behind winner Joe Calzaghe with Lewis Hamilton and Ricky Hatton second and third. It’s not as if there hasn’t been anyone worthy in the last ten years. Tom Sykes won the World Superbike championship in 2013, in 2015 Danny Kent became the first Brit to win a Grand Prix motorcycle World Championship since Barry Sheene in 1977, John McGuinness won a mind-blowing 23rd Isle of Man TT and Rea’s history-making second title was also ignored as he became the first rider since Carl Fogarty to successfully defend a World Superbike crown. While UK interest in World Superbikes might be a little low right now, noting can be taken away from what Jonathan has done. He might make it look easy as he annihilates the field, but he’s still got to ride the thing and let’s not forget there’s a former World Champion on exactly the same bike who finished 183 points behind him this year. It’s rare that the BBC recognises the achievements of British motorcycling stars, so it’s important that we get behind Jonathan and shout about our fantastic sport while it’s got a moment in the public eye. 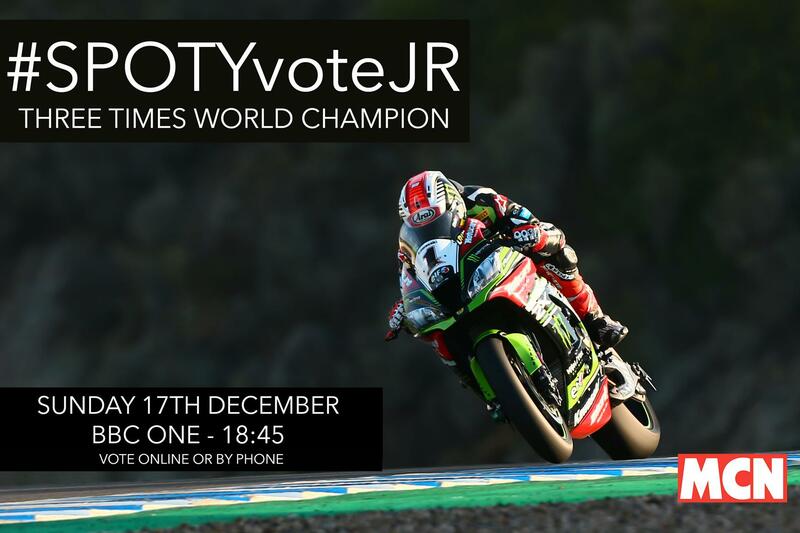 During the show, presenters will give out the number to ring to vote for your favourite contestant (who’ll clearly be Jonathan Rea!). Just ring up and cast your vote, simple! It’s important that we shout as loud as we can about this to get Jonathan as many votes as possible. Make sure in the lead up to Sunday’s event and during the show you’re putting the word out to as many bike racing fans as you can. Facebook it, Tweet it, Instagram it, Snapchat it, shout it from the rooftops, whatever you can do, do! Who’s your BBC Sports Personality?